A leading oil product manufacturer chose to work with Comtrol on a variety of applications involving IO-Link. For Application 1, the company wanted to create greater visibility with their storage tank pressure and flow rates. 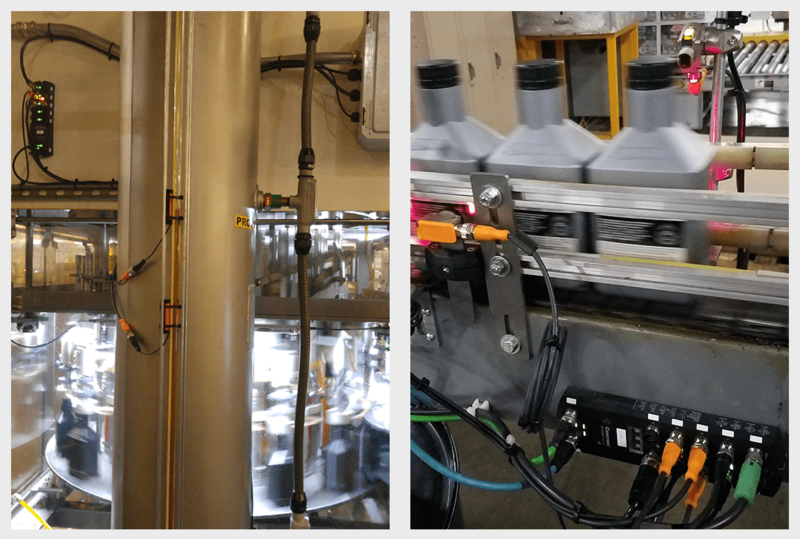 Application 2 needed to track presence detection and flow rates to supervise oil feed into a bottling machine. Application 3 focused on label detection on conveyor lines. Various industries often stick with components that just get the job done. 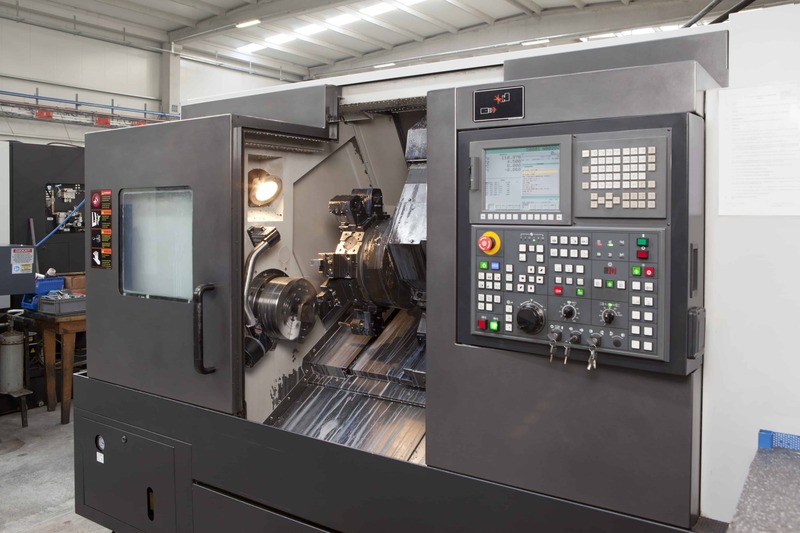 But for one machine builder, they have taken a more forward thinking approach. By implementing spindles that are IO-Link capable, it is giving their customers greater insight that can be very valuable. 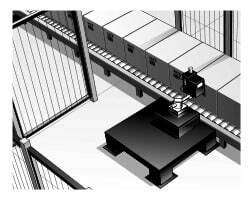 While CNC machines are already intelligent, IO-Link offers added intelligence. 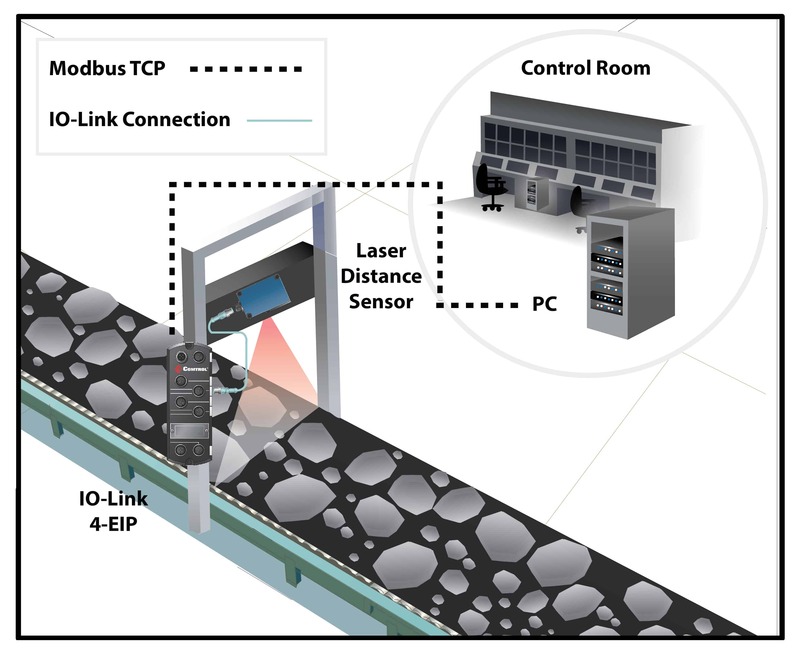 A North American mining systems integrator implemented a solution for a mining company seeking a better way to identify particle size and increase awareness of jams on their mineral mineral fragmentation conveyor line. A large material handling systems integrator in the Midwestern U.S. had a customer that was experiencing difficulty along their 24V powered roller conveyor system. 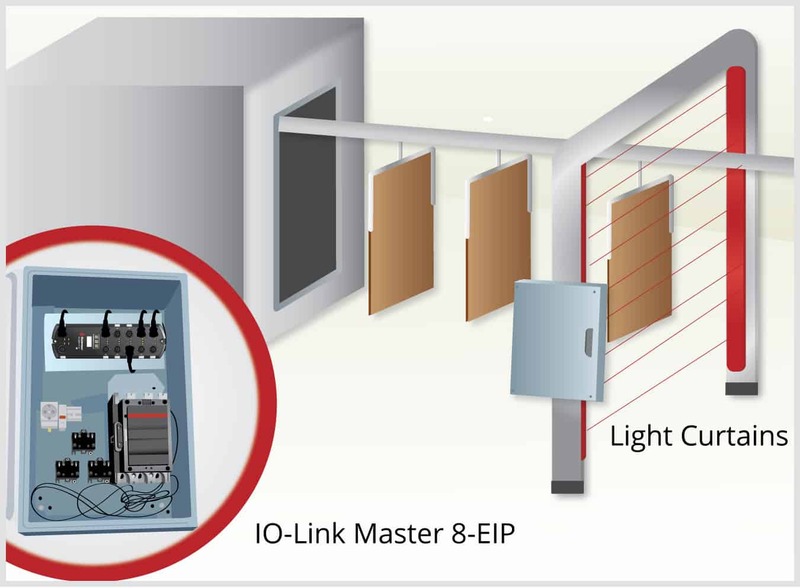 Needing a solution that could eliminate this from continuing in the future, the industrial supplier turned to a systems integrator and Comtrol’s IO-Link Master.